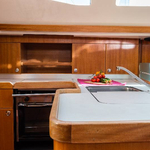 Aurora is a name of yacht Elan 384 Impression ,which has been produced in 2007. 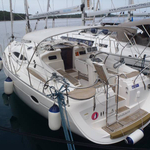 You can rent this vessel from harbor Seget Donji in the region: Split. 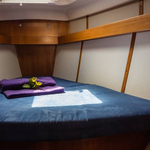 Aurora is furnished with 8 berths. 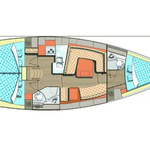 Berths on the yacht are configured in 8 (6+2) scheme. 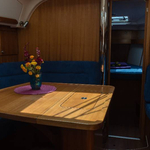 3 bedrooms are placed inside the sailing boat Aurora. 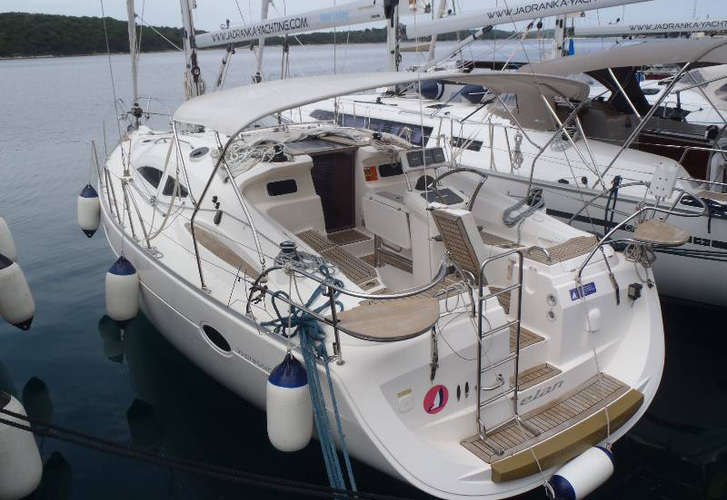 Look for other vessels over here: Yacht charter Split. 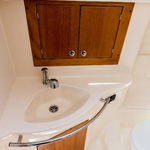 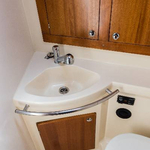 Guests can feel good on this yacht , because there are 2 toilettes for their disposal. 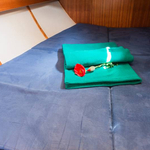 Aurora is supplied with engine 40. 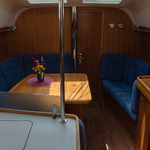 Boat's dimensions are: LOA - 11.55 meters , width - 3.91 meters and 1.8 m of depth. 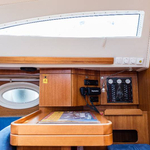 On the boat you can make use of following equipment: Gps plotter, Autopilot, Anchor electric windlass, Bimini top, Dinghy, Heating, Radio / cd player, Bed linen, Furling mainsail. . Security deposit is at the level of 1800.00 EUR. 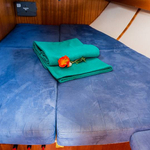 In our search engine you can effortlessly check avalailability of sailboat Aurora from Seget Donji here: Yacht charter Croatia.